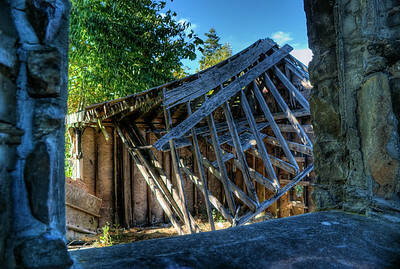 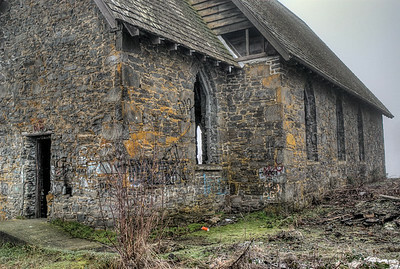 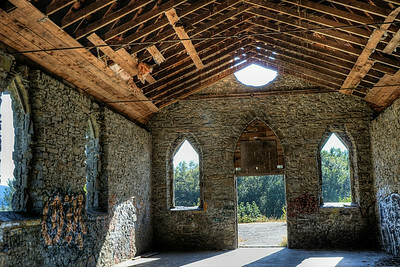 The original mission church for the Cowichan Indians built in 1870 but abandoned in 1880 in favour of St Ann's Church. 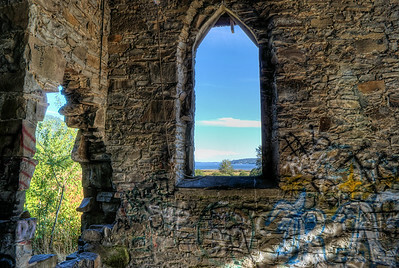 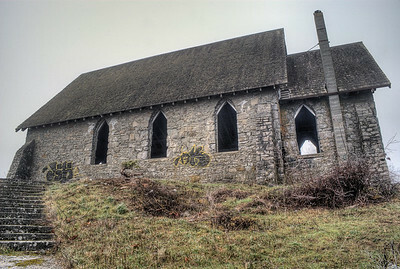 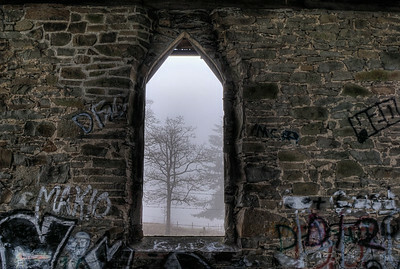 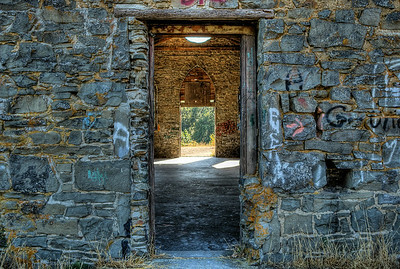 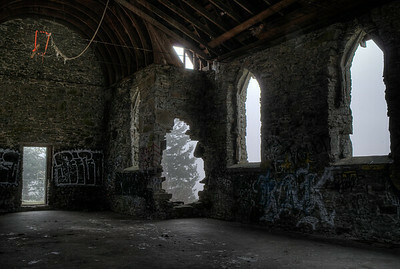 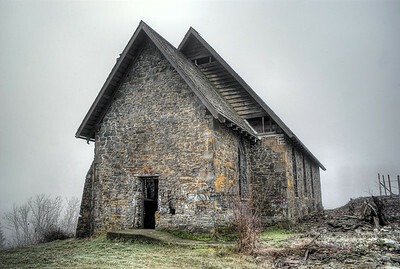 It has remained for over 100 years a haunted structure on the hill, abandoned, deconsecrated and desecrated. 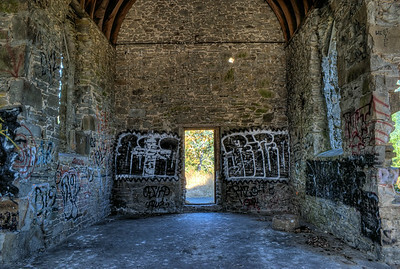 These haunting words form the basis of the article linked below. 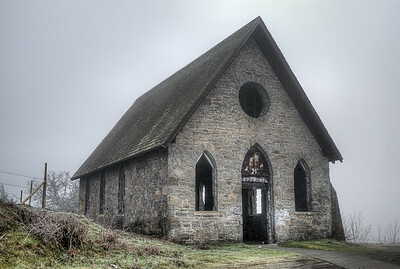 Long abandoned and most certainly haunted, this incredible old church now only serves as a party location for young folks on the weekend, and a subject of incredible photography for others. 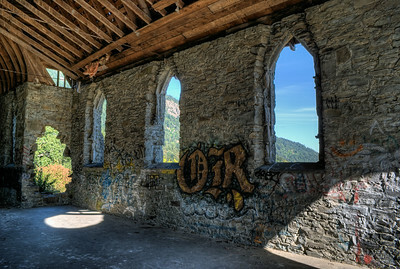 At night the spirit of Father Peter Rondeault surely holds mass in this long abandoned place. 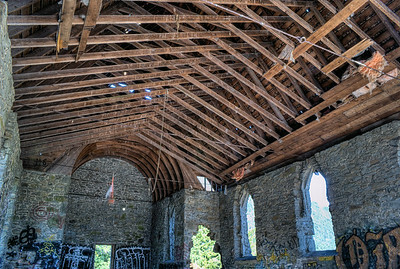 Only used for 10 years and then abandoned in favor of another location, this incredible story is sure to amaze and delight everyone. 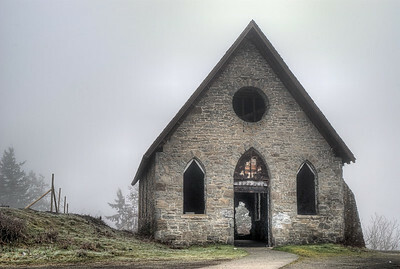 Further information can be found here: "Old Stone Butter Church - Duncan, BC" and "Myths and Legends of the Cowichan Indian People" Please feel free to visit our blogs "A Toad Stands Alone", "The Ghostly Hallows" and "Old Stone Butter Church" for the story behind the photos. 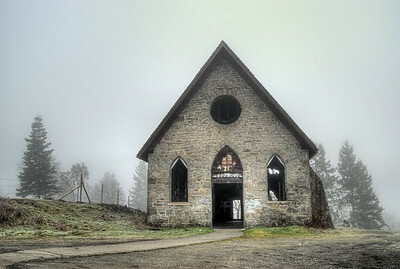 Old Stone Butter Church - Cowichan Valley, BC, Canada Visit our blog "The Ghostly Hallows" for the story behind the photos. 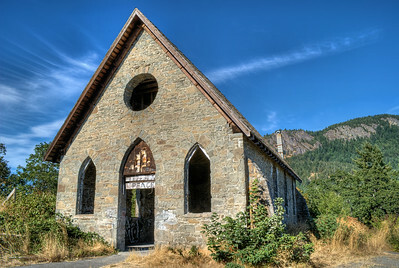 Old Stone Butter Church – Cowichan Valley, BC, Canada Visit our blog "Old Stone Butter Church" for the story behind the photos. 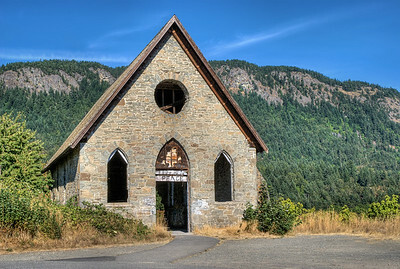 "Stone Butter Church" - Old Stone Butter Church – Cowichan Valley, BC, Canada Visit our blog "Old Stone Butter Church" for the story behind the photos. 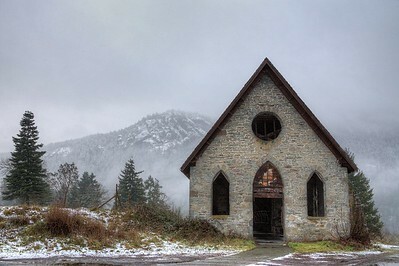 Old Stone Butter Church – Cowichan Valley, BC, Canada Visit our blog "The Church That Never Was And Always Will Be" for the story behind the photo. 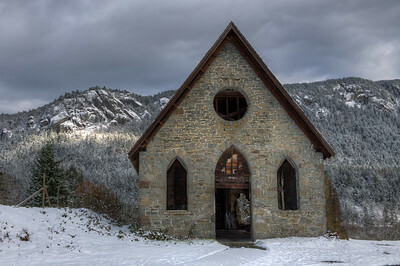 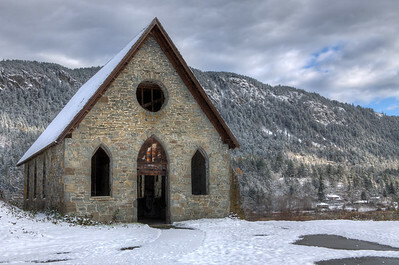 Old Stone Butter Church – Cowichan Valley, BC, Canada Visit our blog "Footprints In The Snow" for the story behind the photo.